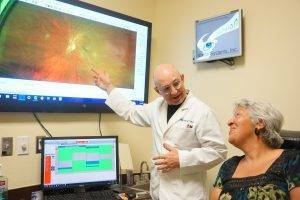 Dr. Holt completed his undergraduate degree in Biochemistry with an emphasis in Toxicology at Murray State University in Murray, KY. Dr. Holt then attended Southern College Of Optometry in Memphis, TN, where he obtained his Doctorate of Optometry. 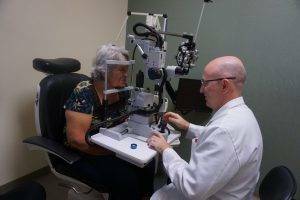 While in optometry school, Dr. Holt was a member of SVOSH (Student Volunteers for the Optometric Service to Humanity) where he went to Costa Rica to provide eyecare to the residents. Dr. Holt went on to work for an ophthalmology group in Kentucky where he was Chief of the Contact Lens Department. Dr. Holt was the first to bring CRT (Corneal Refractive Therapy) to El Paso, and he also has a strong emphasis in sports vision. Dr. Holt has been in El Paso since 2000 and is involved in many local community groups. 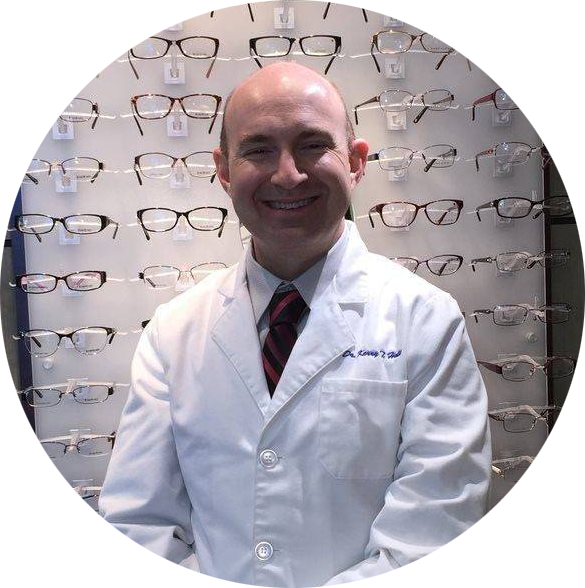 Dr. Holt is the current President of the El Paso Optometric Society representing the entire primary eye care of El Paso. 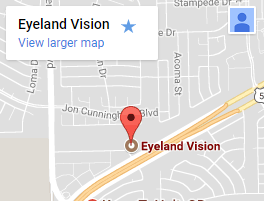 He is also a member of the Texas Optometric Association.